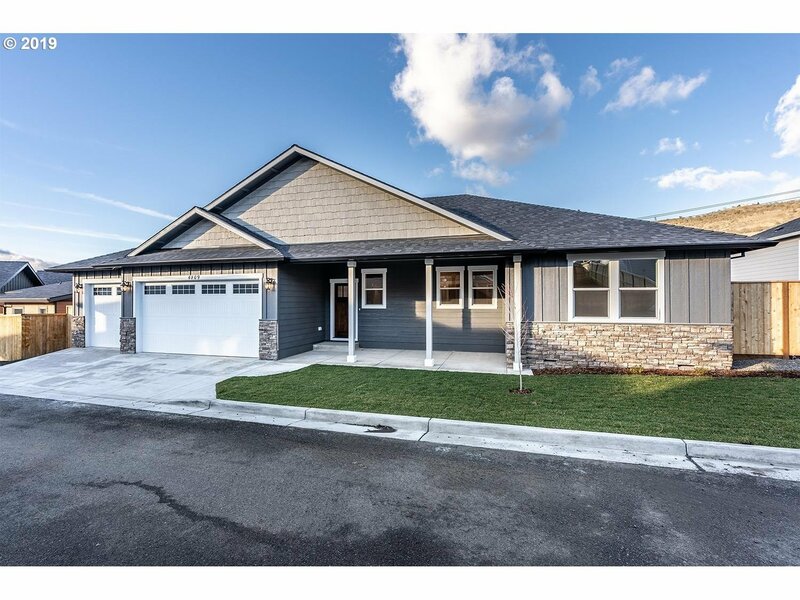 Custom built new construction in a beautiful, sought-after East Medford neighborhood. Single level 3 bed, 2.5 bath, 2, 034 sq. ft home with a versatile, open floorplan and functional living spaces. Great room with vaulted ceilings, professional grade laminate floors and a fireplace with stone surround. Fantastic gourmet kitchen that includes a large center island, walk in pantry, dining nook, and granite countertops.